The Argentina Open is the second stop of the Latin American "Golden Swing", and is contested on clay at the Buenos Aires Lawn Tennis Club, known as the "Cathedral of Argentinean tennis". 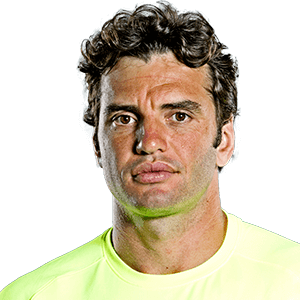 Argentine champions include Guillermo Coria, Gaston Gaudio, Juan Monaco and David Nalbandian. 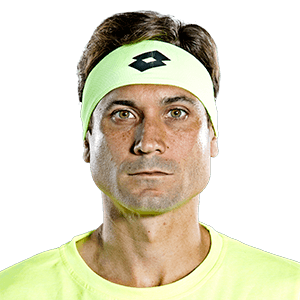 David Ferrer is all smiles after defeating Malek Jaziri on Tuesday at the Argentina Open. Dominic Thiem lifts his second Buenos Aires trophy in three years. Dominic Thiem blasts to his second Buenos Aires crown, not dropping a set all week. Dominic Thiem stayed undefeated at the Argentina Open and powered his way into the event's final for the second time by defeating Gael Monfils. 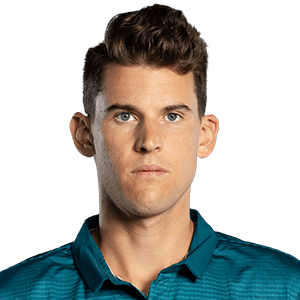 Dominic Thiem advances to his second semi-final of the season with a straight-sets victory against home favourite Guido Pella. Gael Monfils breaks five times to advance on Thursday at the Argentina Open. 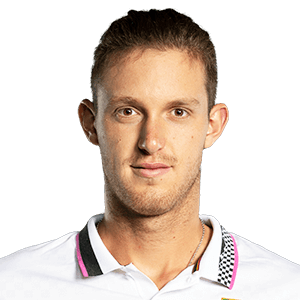 Dominic Thiem will try to win his seventh ATP World Tour title on clay this week in Buenos Aires. 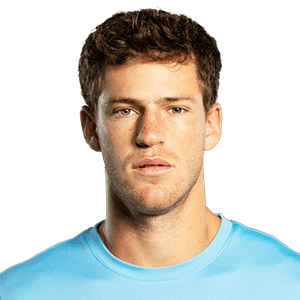 Fifth seed Diego Schwartzman is looking to become the first homegrown champion in Buenos Aires since David Nalbandian in 2008. Horacio Zeballos reaches to return a shot during his match against Dominic Thiem on Wednesday.